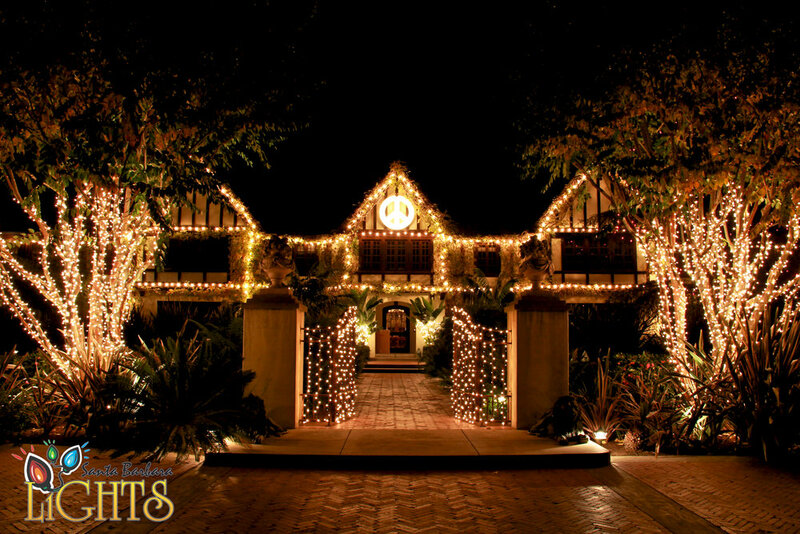 Santa Barbara Christmas Lights has been a staple of the holiday season in Santa Barbara County for 15 years. We are the largest light installer on the central coast and offer full service lighting design solutions, from Malibu, Santa Barbara and the Santa Ynez Valley. After installation we offer a 24 hour replacement guarantee that ensures your lights will shine bright all season, without hassle. 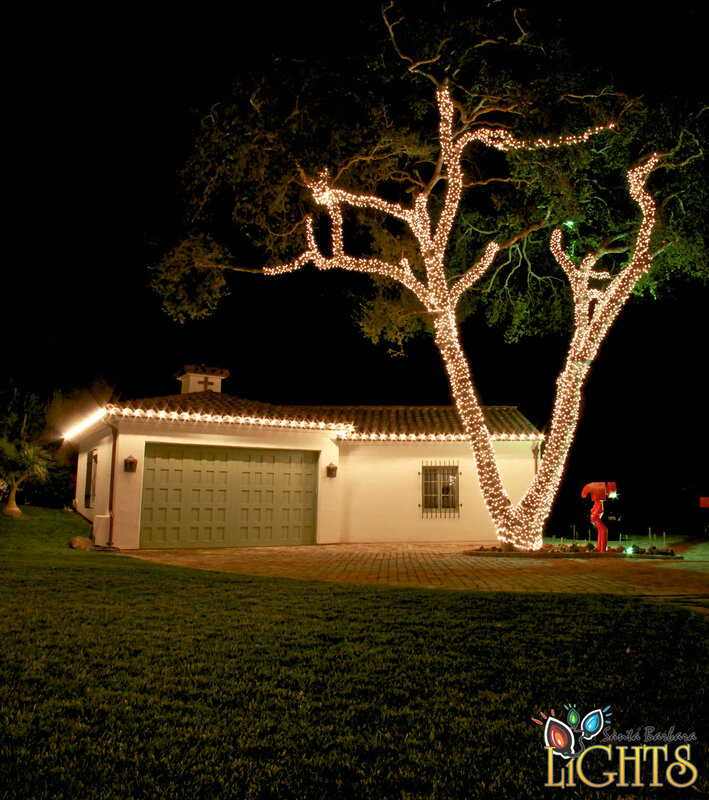 After the holidays we remove, maintain and store your lights until the following season. 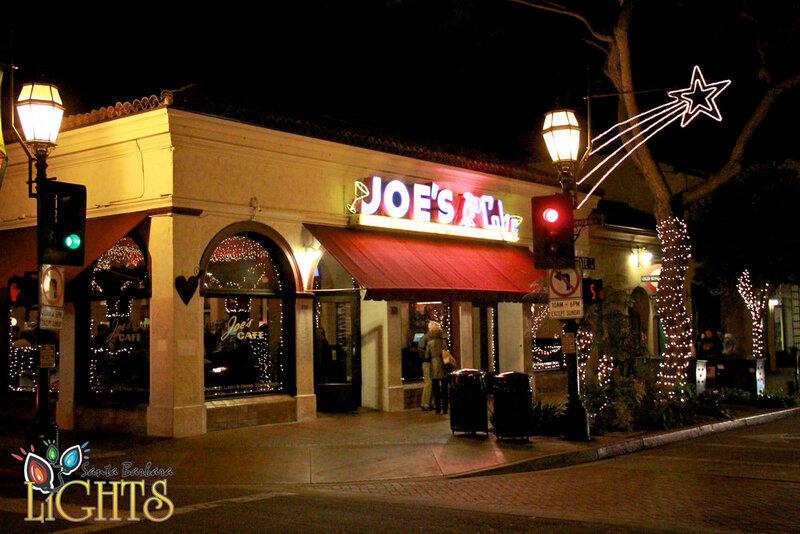 At Santa Barbara Christmas Lights we are in the business of taking the stress out of the holidays. We provide a professional service that allows you to focus on spending more time with your loved ones. 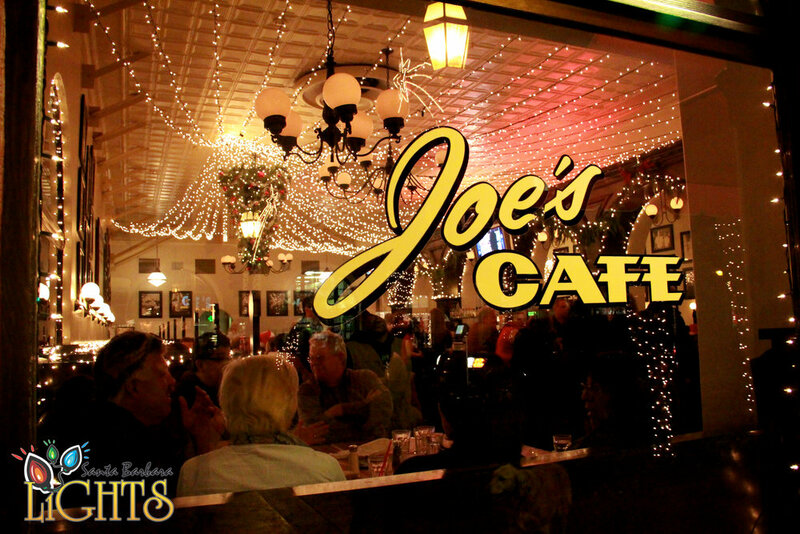 Gone are the days of dangerous ladders, blown circuit breakers and frustrating outages of a small section of lights. Ask out about our interior decorating services as well.